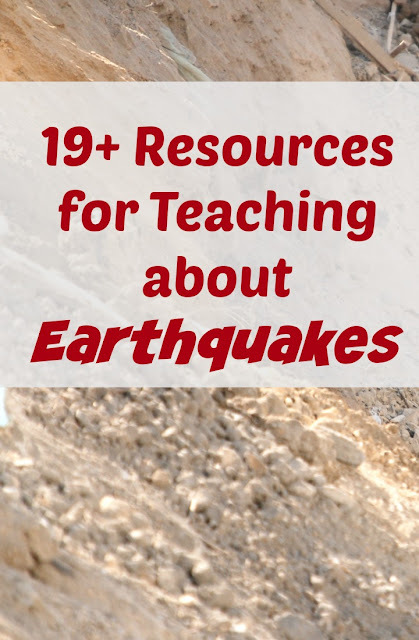 19+ Classroom and Homeschool Resources: Earthquakes! For those of you who use the "eclectic" method of homeschooling, you probably are like me, and scramble to find resources to engage and enlighten little minds in lieu of traditional textbook teaching. This week, we went over earthquakes with our boys in grades 3-6, and I compiled this list of resources we found to make it entertaining and help it to stick in their little heads. Yes, we did use one as a guide. I have a BJU Press 6th grade student text that we used to read from. Chapter 1, pages 3-11, specifically. 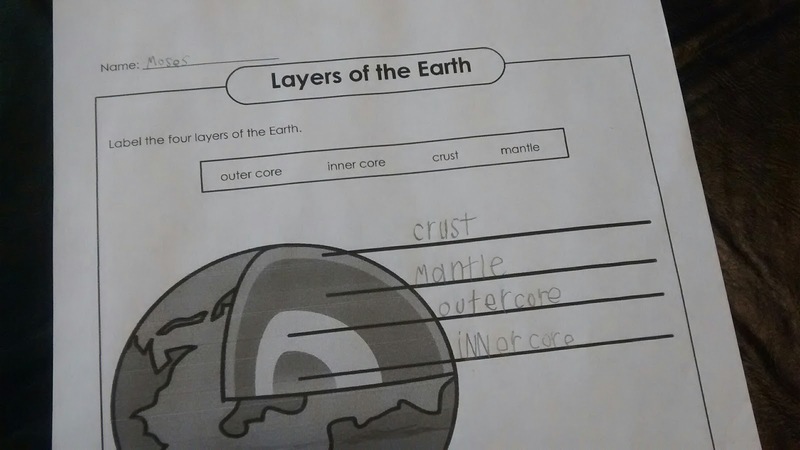 We found a variety of good things to help the boys with the concepts of the layers of the earth and how earthquakes work. 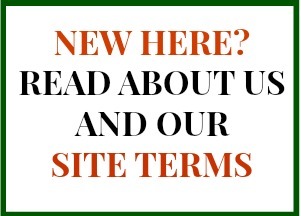 What are some of your favorite earthquake resources to share? 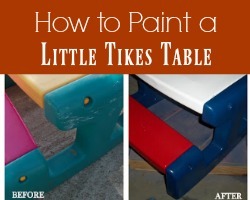 I love ideas for unit studies!